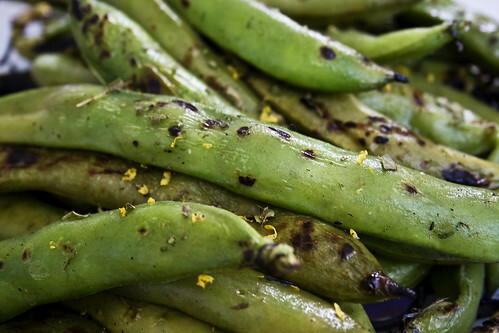 Some of our favorite spring vegetables are greening up local markets now: peas, fava beans, and in some areas fresh garbanzos. 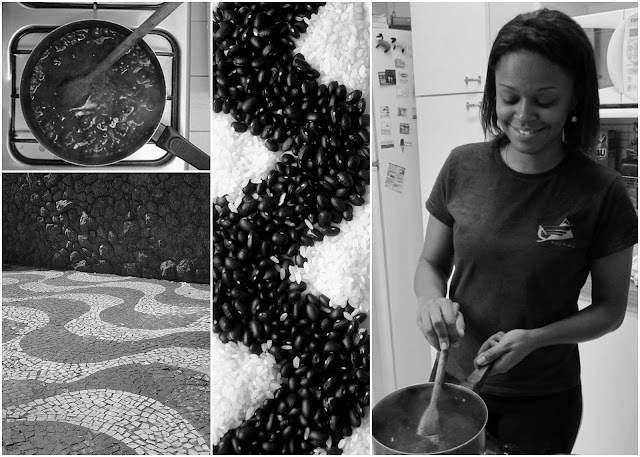 Read on to find out how to make the most of fava beans with none of the fussy work, what to do with fresh garbanzos if you're lucky enough to find some, and a fun way. Hit up the links with each for the full post and recipe. 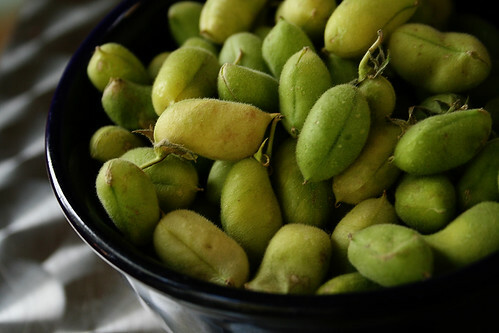 It was love at first sight when I spotted these beautiful little beans at my local market — but I had no idea what to do with them. 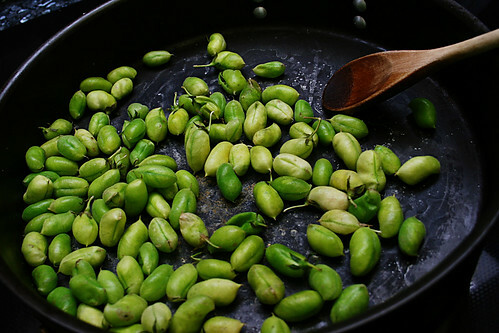 Apparently I'm not the only one who needed to learn how to treat them right: Our post on pan-roasting fresh garbanzos is one of the most popular recipes on Cook Play Explore. I adore this simple dip. I thought the bright green color might win over the kids, but they're fooled. 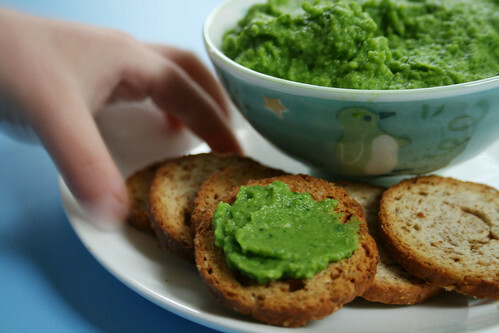 This has peas! And spinach! No way! Ignore them. Make this. If they don't want any, more for you.